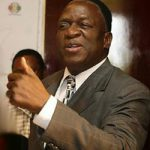 PRESIDENT Emmerson Manangwa said he will soon be meeting with all political party leaders in the country including the MDC-T president Nelson Chamisa and share the message of peace as the country approaches elections. 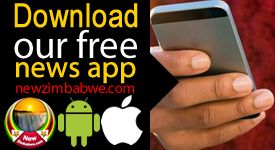 Mnangagwa said it was the duty of church leaders and elders to reach out to all congregates with the same message of peace. 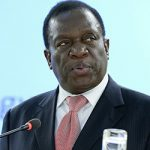 Addressing church leaders and elders from across the country in Harare Monday in his first ever interactive meeting with them since he took office, Mnangagwa said while there may be some disagreements people must never allow such to become poisonous. Mnangagwa punctuated his address with the chorus of ‘Amen Amen’ and clapping of hands. “The church and the government must preach the gospel of peace and reconciliation,” said Mnangagwa. 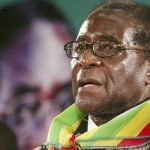 “I will soon be meeting with my fellow leaders of different political parties including the young Chamisa (MDC Alliance presidential candidate) to drum up the same message that all of us as leaders of respective political parties must actively shun violence,” he said much to the laughter and clapping of the church leaders. His appeal comes a day after several MDC- activists were injured in wave of intra-party violence that happened over the weekend in Bulawayo. Information said some party youths stormed and disrupted a meeting that was organised and being chaired by MDC-T vice president Thokozani Khupe. 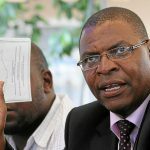 The former deputy Prime Minister is said to be against the MDC Alliance which had its rally on the same day in Chinhoyi.